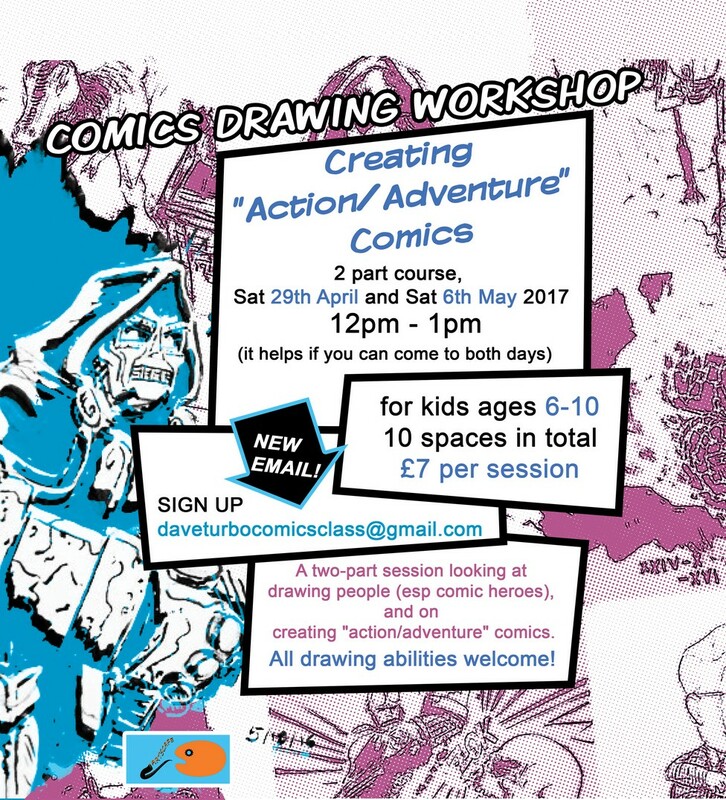 Comics drawing class at ArtsCafe in Manor Park, Hither Green. 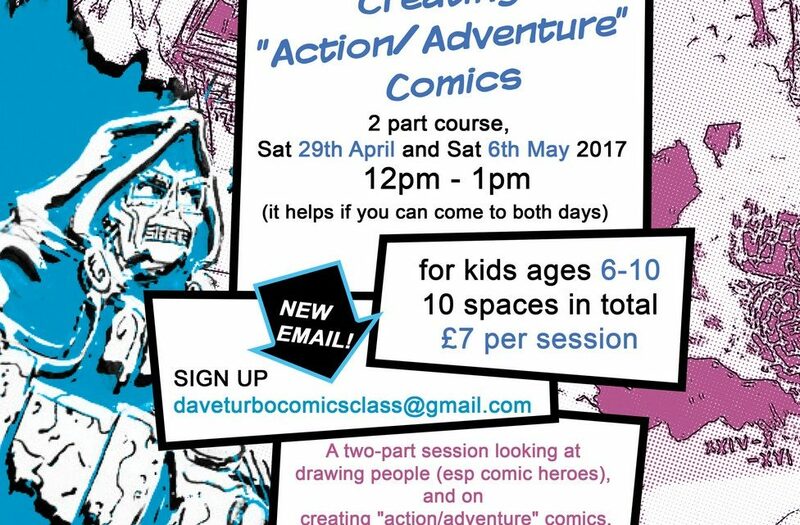 With a focus on creating and drawing your own superheroes and storyboards. Next post Musicians of all abilities wanted! Previous post New for April- R& B line dancing classes!